To travel is to fill your mind and soul with a sense of purpose and wonder. To travel means to let go of the shackles that confine your everyday life, and to experience life for all it’s worth, to be free, even if it’s just for a couple of days or a prolonged vacation. No matter what you do, don’t stay in your hometown if you have the opportunity to take a road trip somewhere because you might miss out on an experience of a lifetime. 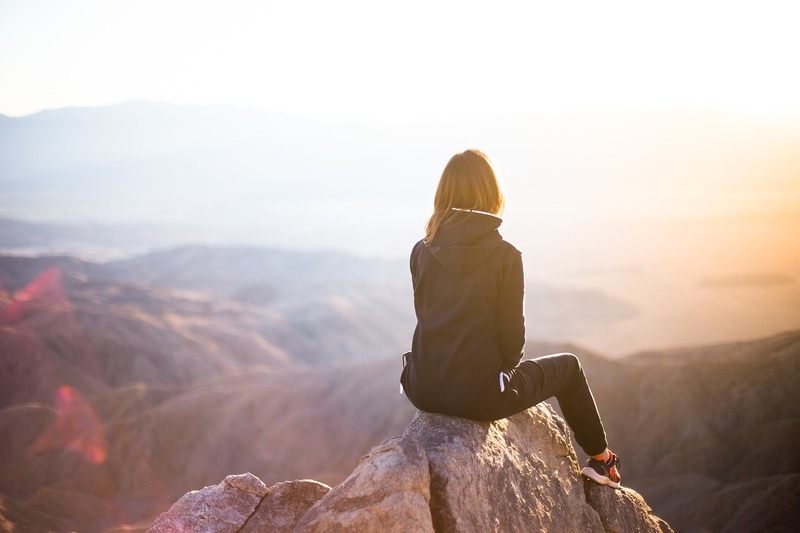 There are thousands upon thousands of amazing destinations around the world that have the power to change your life for good, or at least inspire you to make a positive step in the right direction. Today, let’s focus on the five destinations spanning five continents that are guaranteed to motivate you to chase an awe-inspired life. For over a hundred years, the US National Parks Service has been doing a great job preserving the natural gems and the historic heritage of the civilizations that once inhabited the continent. If you are looking to learn about Native American history and traditions while driving through breathtaking landscapes on a cross-state road trip, then the Blue Ridge Parkway drive should be on your list. This is not only a fun driving experience, but this is also a cultural and spiritual journey as well. 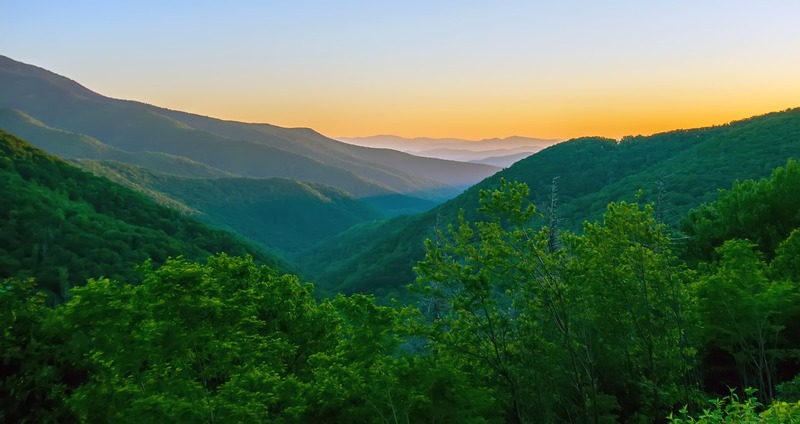 Starting at Shenandoah National Park and ending in the Great Smoky Mountains in North Carolina, this drive will take you through vivid natural gems such as the Dark Hollow Falls, including a myriad of historic sites and points of interest. On your journey, you will also learn about Cherokee traditions, music, and crafts. On the other side of the world, the great Land Down Under awaits with its expansive and vibrant flora and fauna, as well as its bustling beehive cities that attract millions of tourists every year. 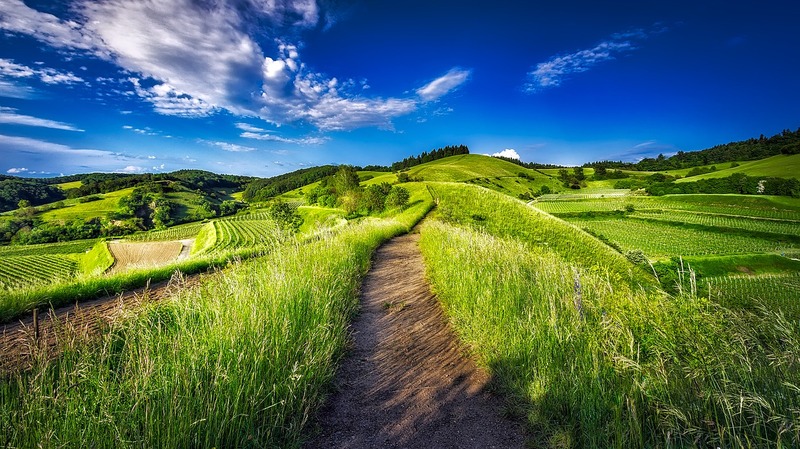 Even though Sydney truly is an amazing urban destination you should visit, it’s important that you get off the beaten path and explore the rural regions of the country. With that in mind, don’t forget to visit the Hunter Valley just north of Sydney. This is a place of unique natural beauty and home to numerous artisan wineries that make for a truly memorable and inspiring road trip. The region is also great for novice road-trippers as there is a reliable mobile mechanic in Hunter Valley that can come to your aid at any moment. The majority of the region’s wineries are located just south of the Hunter River, making it ideal for a scenic riverside ride with romantic accommodation available throughout the journey. This road trip is perfect for couples looking to rekindle the passion in their lives. Asia is an expansive continent, but if there is a country you should definitely visit at least once in your life, then it has to be Vietnam. This is a country of endless spiritual and cultural wonder, offering beautiful natural vistas ranging from vivid rice-paddy fields to soaring mountaintops, all the way to bustling urban gems imbued with ancient tradition as well as modern influences. 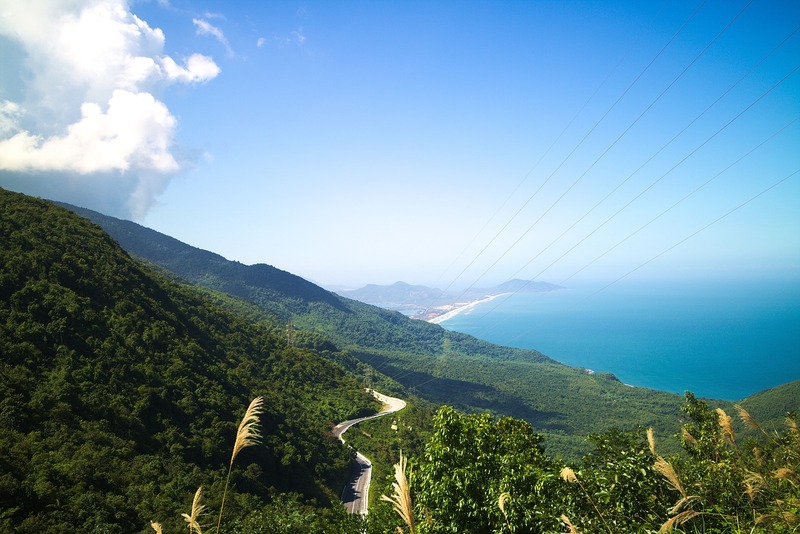 Without a doubt, Vietnam is a unique cultural setting, and one of its most notable road trip destinations is the Hải Vân Pass located just north of the city of Da Nang. This is another place where moto-crossing is extremely popular, as there is no better way to experience the scenic mountain pass and all of its panoramic views than from a motorbike. With the ancient ruins awaiting at the top, this trip is bound to give you a different perspective on the diversity and endless creativity of the human mind. South America has some of the most pristine natural oases in the world, and Bolivia, in particular, has plenty to offer to a traveller in search of a cathartic experience, in search of oneself. From the spectacular views of the Milky Way galaxy from Uyuni Salt Flat (the biggest salt flat in the world), to the spectacularly lush nature found in its numerous national parks, all the way to the life-changing experience that is the Death Road, Bolivia is an enthralling place no traveller should miss. 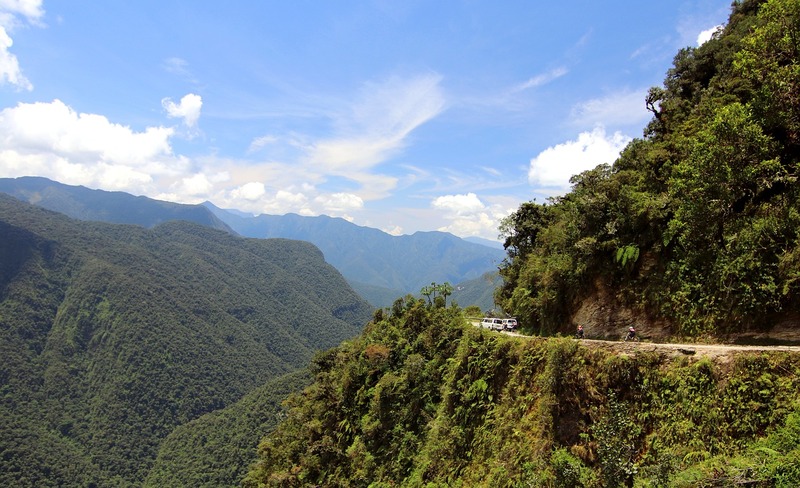 Dubbed as the most dangerous road in the world, the Death Road starts at an altitude of almost 10000 feet, winding along the hills and mountains as the abyss lurks ominously not ten feet away from you. If you decide to take on the challenge, keep three things in mind: drive slowly, keep your eyes on the road, and leave after 11 am because the road will be clear of cyclists by then. This slightly terrifying experience is bound to inspire you to embrace life to the fullest. If you are thinking about a prolonged road trip spanning anywhere between one and two weeks, then South Africa should be high on your list. 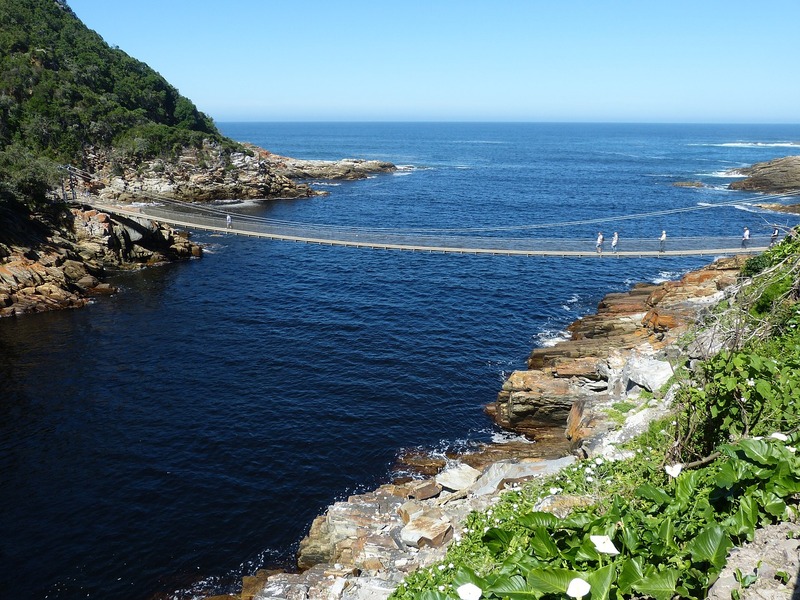 Particularly, the Garden Route of South Africa from Durban to Cape Town is a coastal drive with numerous amazing stops along the way that will inspire you to experience South Africa’s nature, wildlife, and even fine dining for all it’s worth. Be sure to visit East London, Port Elizabeth, and Betty’s Bay before settling down in Cape Town.